Description: Echo Park Collection A Perfect Winter Paper 12 in. x 12 in. 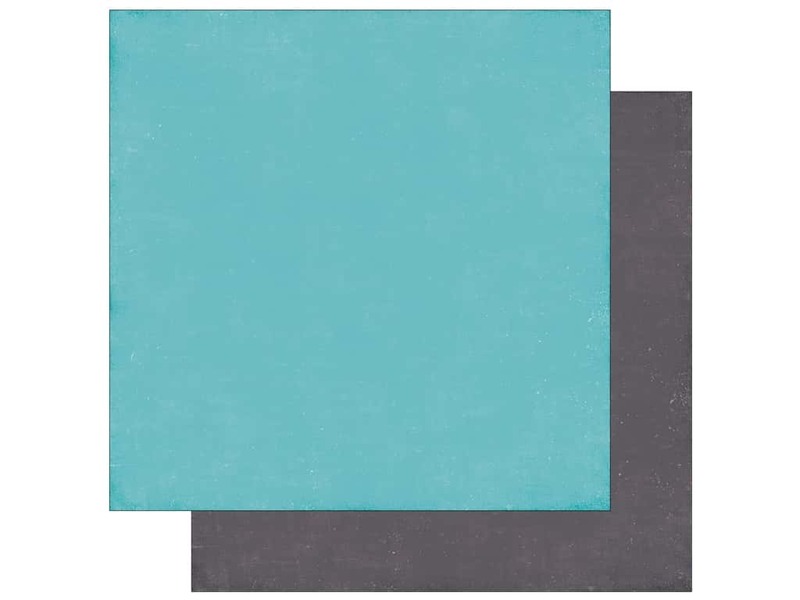 Light Blue/Grey- Double sided cardstock with subtle, tonal splatters.